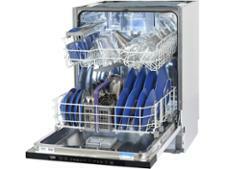 Blomberg LDVN2284 dishwasher review - Which? 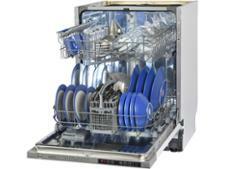 The Blomberg LDVN2284 dishwasher advertises itself as 'whisper quiet' and comes with a Super Gloss function. 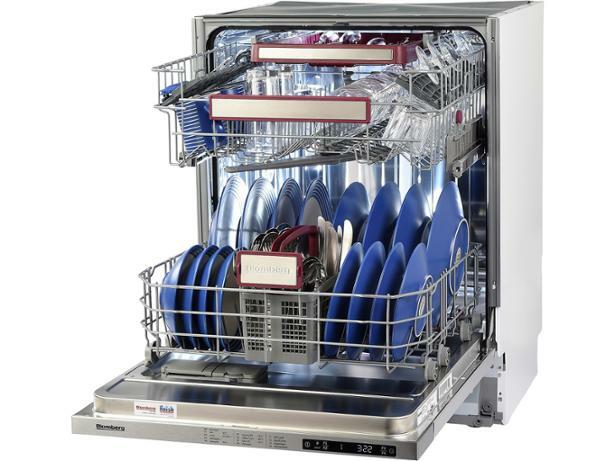 That sounds perfect if you pride yourself on your glossy dishes and are looking for a dishwasher that won't drown out the TV. But how quiet is it really? 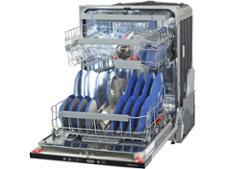 And can you depend on it to get your plates clean and bright? Read our verdict in our full review.